It is such an exciting time in your life bringing your new baby home from the hospital. You have prepared for his or her arrival, decorated a nursery, bought new toys, a cot and new clothes. 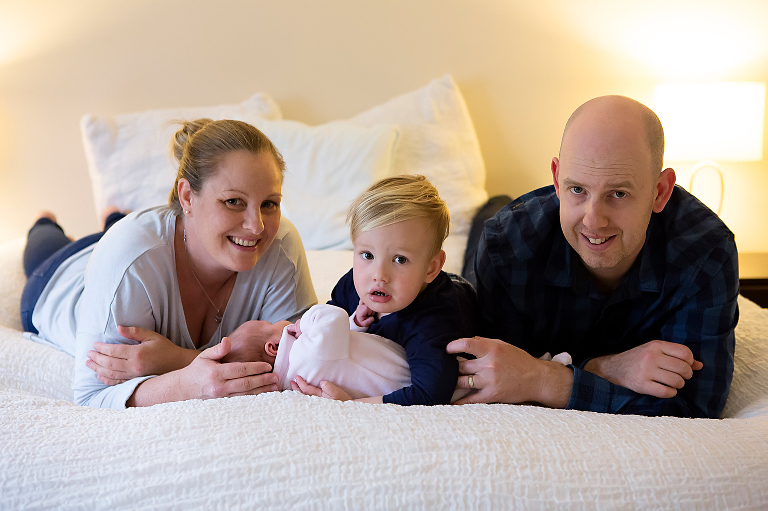 My new Perth Lifestyle Newborn Photography package is documenting this journey for you. I come to your home and photograph your family in a relaxed, casual and joyful style. I’ll capture the nursery and your set-up. My aim is to capture your joy of finally having your baby home. 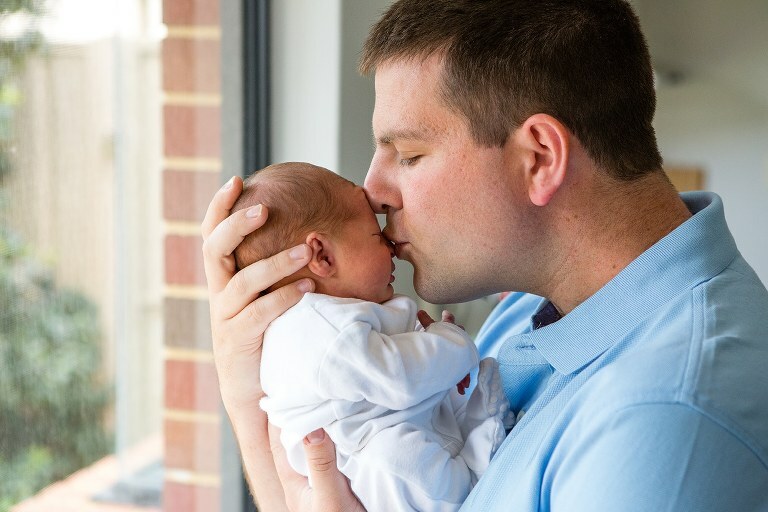 Although it is wonderful to capture your newborn baby in the first couple of weeks, this style of photography doesn’t necessarily require this strict timeframe. If your baby is already a little bit older, he or she may already focus on your face, listen to your voice and perhaps even starting to smile. For the purpose of this style of photography, any stage is lovely to capture, as it’s documenting the change your baby has brought to your lives. 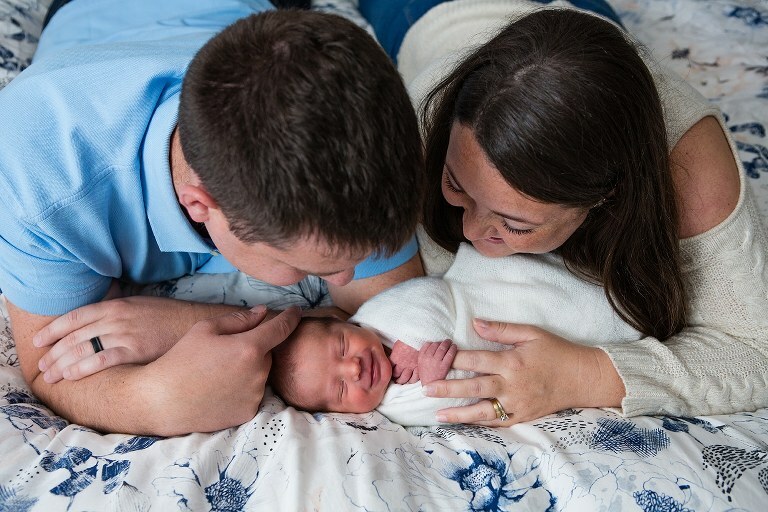 The big advantage of this lifestyle newborn photography session is that I will come to you. You don’t have to worry about driving to my studio with a new baby. This may be especially reassuring if you’ve had a difficult birth, a c-section or if you also have an older toddler who you’d need to get ready as well. Did I mention pets? I have a strict “no pets” policy for my studio, however, this doesn’t apply to your home. If your fur baby was the first baby in your home and is part of the family, I’d like to capture those images too. The other big plus is that it is not staged or posed. All too often I have pretty reluctant dads in my studio. Don’t worry, this is not like a wedding shoot or family portraiture. My aim is to capture all of you as natural as possible with your baby with no (or very little) guidance. You don’t need to smile to the camera or say “cheese”. All you need to do, is enjoy on your gorgeous family and let me do the shooting. 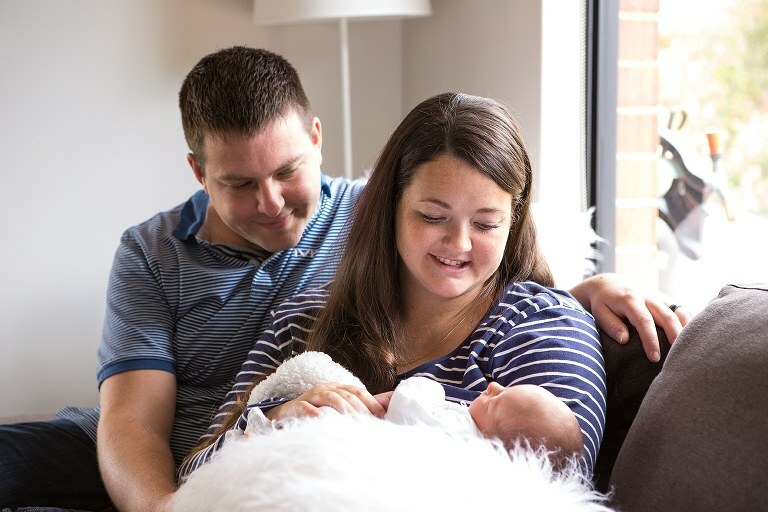 How to prepare for a Lifestyle Newborn Shoot? I will mainly photograph areas of your house where you are usually spending most of your time as a family. This may be your living room or it maybe your master bedroom. You could prepare for the session by having these areas decluttered and tidy, so that you can enjoy the resulting images afterwards. However, do not worry too much about having everything perfect. This style of photography is all about capturing your beautiful chaos that goes with having a new baby. I estimate to spend a couple of hours with your family. This timeframe is a little flexible as it all depends on baby’s feeding and settling. What kind of photographs will be taken? Believe me, I will take lots of photographs. My first job of post production is sorting out the keepers. Then I will professionally edit all of the selected images. However, there is not going to be the fine tuning of Photoshop editing like I do in my Newborn Art sessions. I’ll crop, adjust and perhaps take out a bit of grain and sharpen. Some images will be supplied in b&w, others can stay in colour. It just depends on which one is more suitable for the image. You will receive all images as high resolution files on a USB stick. Low resolution files optimised for sharing on social media will also be added. You can add a maternity session to the “Perth Lifestyle Newborn Photography” for an additional $100. 10 images will be added to your USB from that session. Please note that to book this package, a Booking Deposit of $150 is due upon booking. The remaining $645 is due 3 days before the shoot. If you would like to discuss this package in more detail you can either phone me on 0434 704701 or contact me through the Contact Form. Alternatively you can set up your booking right now on this page Booking Lifestyle Session. If this Lifestyle package doesn’t seem right for your needs, please check out my exclusive Newborn Art Photography. To compare all my newborn photography approaches please also see this comparison page. 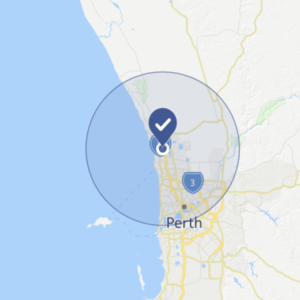 * Price is based on your home being in a 30 km radius around Joondalup. An address outside this radius will attract a distance and time surcharge.